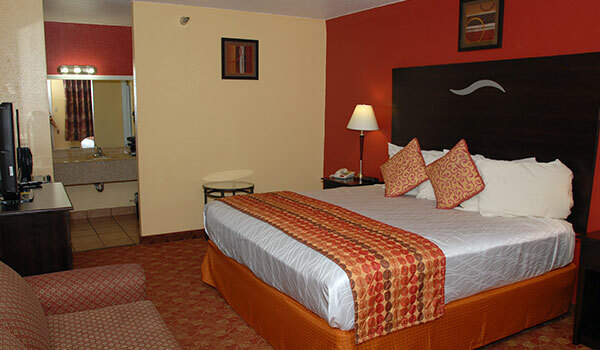 An excellent lodging experience awaits you at our charming hotel. 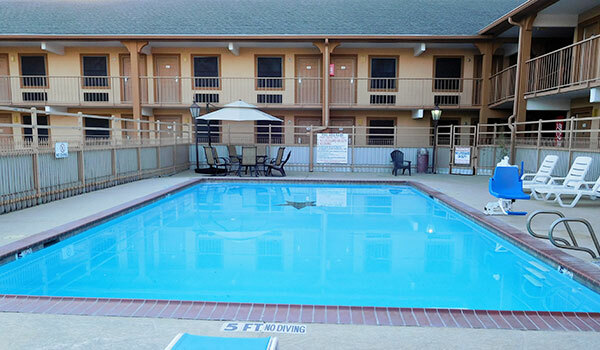 Discover extended-stay accommodations, personal service, and ample amenities that run the guest-friendly gamut from complimentary continental breakfast and our relaxing outdoor pool to our space and complimentary airport shuttle. 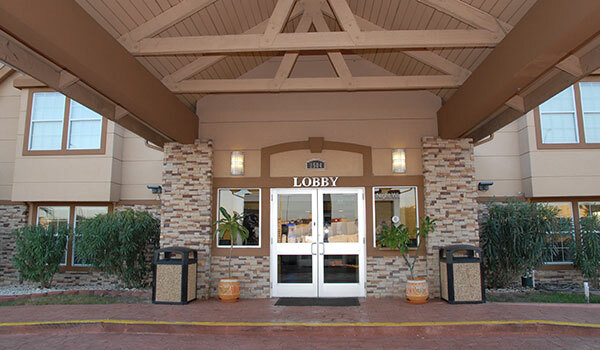 Get an education about our Texas A&M University area hotel by studying these guest reviews. Read and write reviews on Trip Advisor, Yelp and Google too.